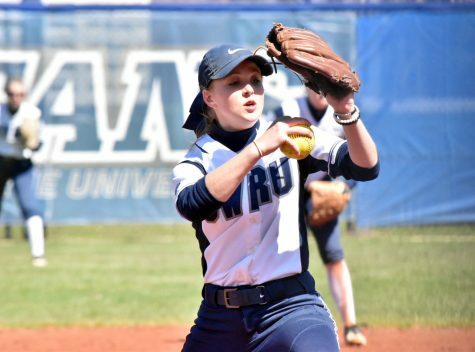 The Case Western Reserve University softball team sprinted out of the gate to start the season, demolishing every team in their path. Then they faced Emory University in Atlanta, and that roaring start came to a screeching halt. 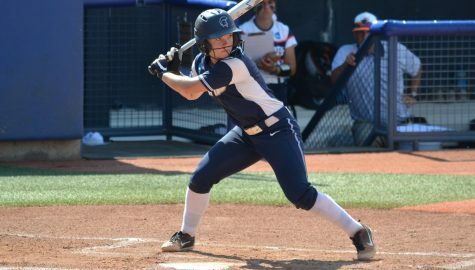 The midseason wall came courtesy of a four-game sweep at the hands of rival Emory on the Eagles’ home turf on March 30 and March 31. To make matters worse, the team van was stolen after the four games, so the team is without any equipment until it is recovered or they can find gear to use for the upcoming games. Even through it all, the Spartans are trying to maintain a strong mentality. Wede added that the team is definitely stronger because of the test this weekend had in store. 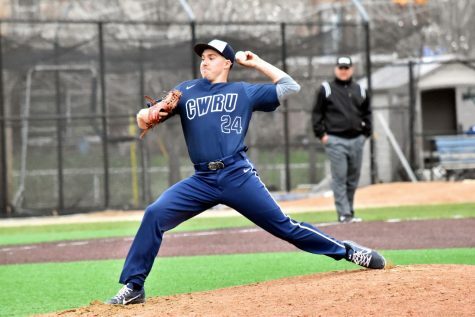 On the first day of games, CWRU lost 8-0 in six innings in the opening contest. Through three innings, neither team had scored. 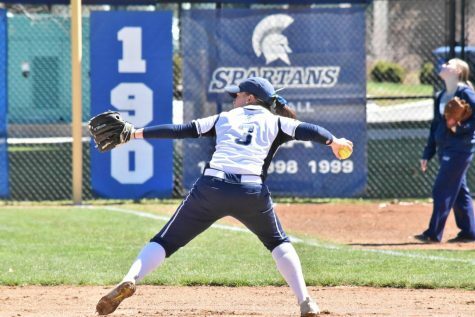 However, Emory erupted for six runs in the bottom of the fourth, and the Spartans just could not get their offense going, managing only two hits in the game. The team competed better in the second game, falling just short by a score of 2-1. This time they scored early, but failed to get another runner across home plate after the first inning. The second day was virtually identical: the Spartans lost 7-1 in the first game and 4-3 in the second game. Like day one, the first game of the day was competitive until the fourth inning, when Emory stormed ahead, this time with a four-run inning. There was more offense in the latter game, but not enough to come away with a win. 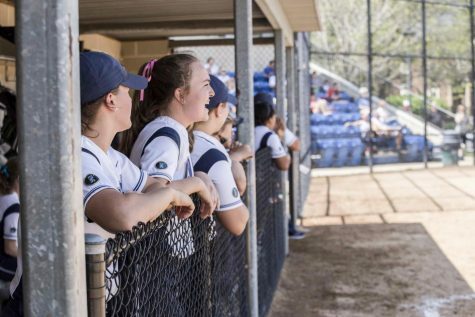 “Emory is a very talented team and they showed that this weekend. We definitely didn’t have our A-game with hitting and had we had it, I think we could have come away with a couple wins,” said Wede. 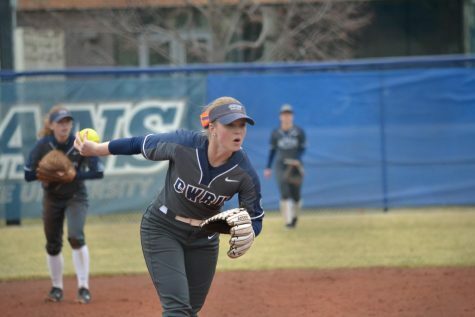 After the series was over, Henry told her team that this result was a learning moment and that they need to bounce back in their home-opener against Brandeis University on April 6 and 7. To be effective, the Spartans will need to figuratively (and literally) find their bats to put some more runs on the scoreboard. And if the way the team performed in the first part of the season is any indication, there is no doubt that they will.